A Colorado news station has obtained court documents detailing formal charges against Chris Watts ahead of a press conference scheduled for Monday afternoon to announce the charges. Court records obtained by the Denver Channel show that Watts, 33, has been charged with three counts of first-degree murder after deliberation, two counts of first-degree murder – victim under 12/position of trust, one count of first-degree unlawful termination of a pregnancy, and three counts of tampering with a deceased human body. 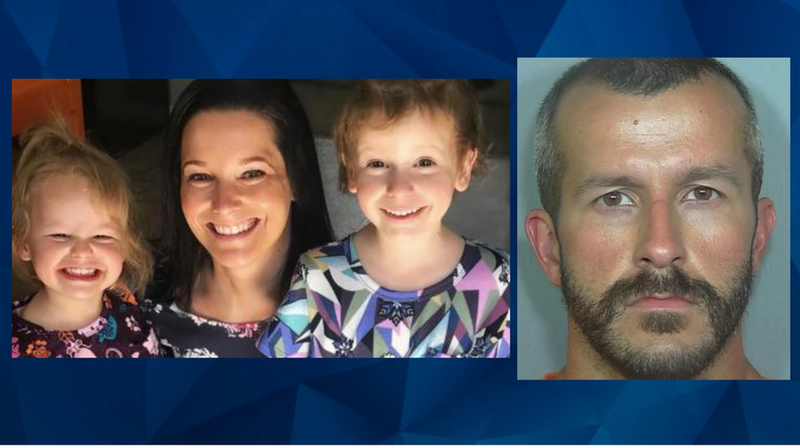 The young father is accused of murdering his pregnant wife Shanann Watts and their two daughters, 3-year-old Celeste and 4-year-old Bella, before burying their bodies on the property of a petroleum company where he worked until last week. Shanann was 15 weeks pregnant at the time of the murder. 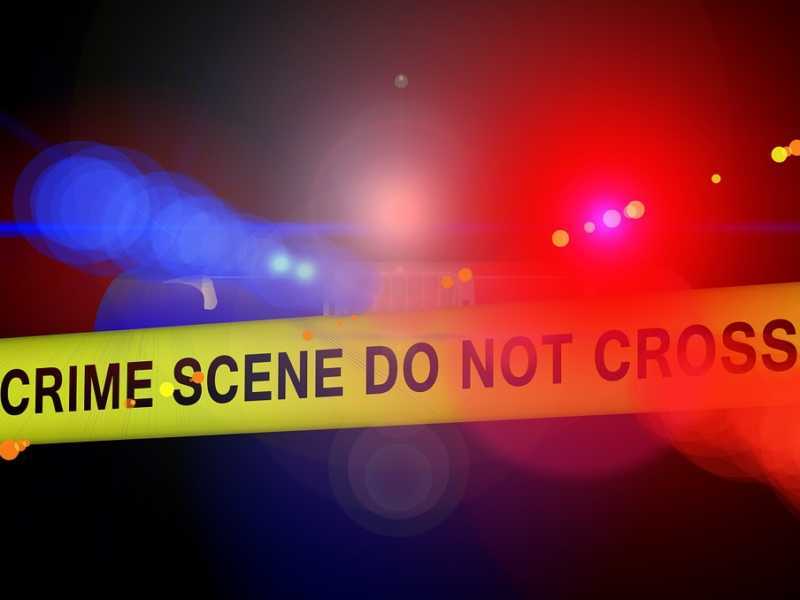 Authorities reportedly believe the pregnant mother and children were murdered at their Frederick home before Chris Watts moved their bodies to the property of his former employer. The girls’ remains were found in an oil tank, where Shanann’s body was discovered in a shallow grave on the same property. Watts is currently being held without bail, and is due on court again on Tuesday.